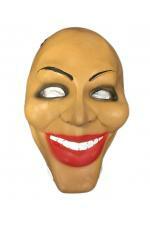 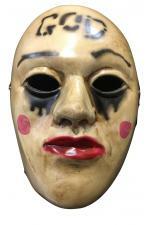 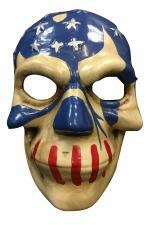 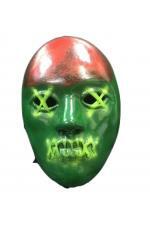 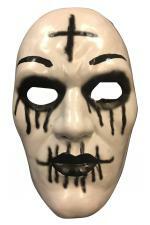 Adult Purge Masks from the Movie Series "The Purge". 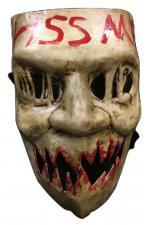 Includes various the Anarchy, Election Year, Halloween Purge masks. 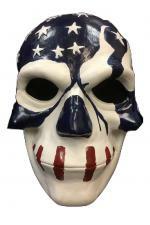 All masks are custom, hand made masks, unless stated otherwise. 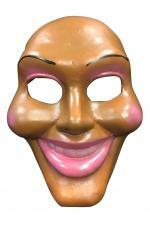 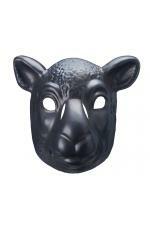 Masks are either made from a thermo plastic, or a fibreglass material. 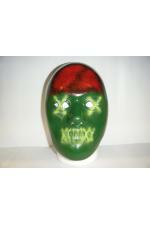 Each mask states on their description.